If you win you will need to provide a valid shipping address to Wakamaru. International Shipping - International Shipping is available for all items. 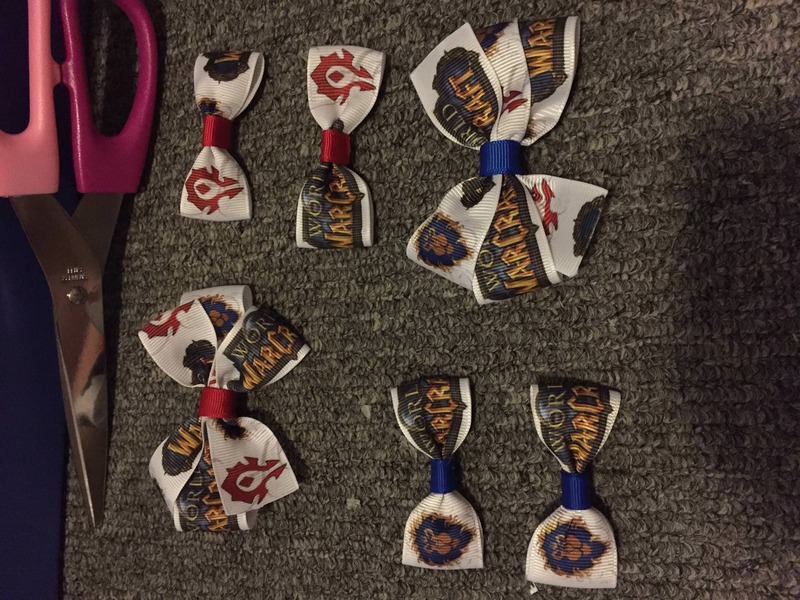 Horde and Alliance bows - Picture. Elekk Plushie - Picture & Info.